Tue, Sep 27, 2016 - , , New York, N.Y.
On January 21, 2010, the Supreme Court swept away decades worth of restrictions on political speech. The consequences of Citizens United would be dire, the Left warned. “Dark” money and “shadowy” organizations would henceforth corrupt U.S. elections. If companies and conservative non-profits could no longer be legally muzzled, President Obama and his allies now had little choice but to use different tactics: it was time to deploy the iron fist of government to harass, scare, and shame political opponents out of speaking. 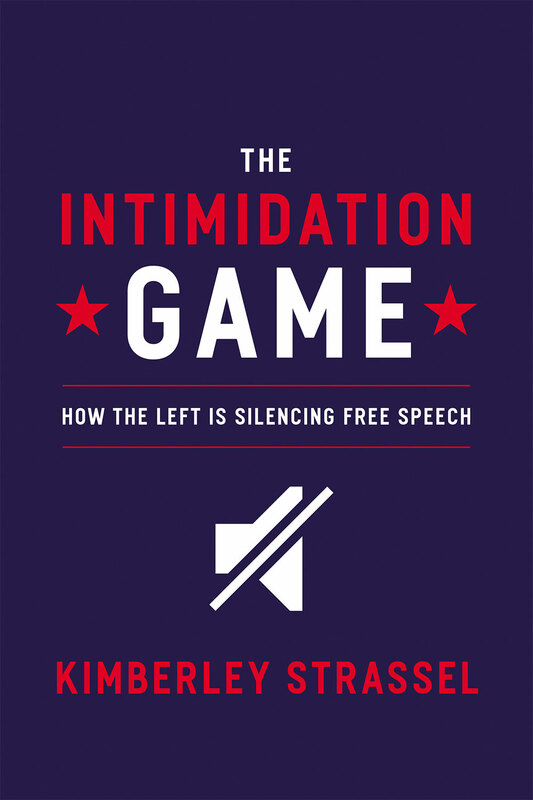 In The Intimidation Game: How the Left Is Silencing Free Speech, Kimberley Strassel masterfully chronicles this new campaign of retribution and threats against conservatives, all in the name of good governance. How is America’s Left promoting political “transparency”? By forcing Tea Party groups to wait years for permission to speak. By hiring private investigators to dig into the divorce records of right-wing donors. By subjecting federal contractors to political litmus tests. By instructing prosecutors to issue gag orders. By voting on the Senate floor to alter the First Amendment—and put the government in charge of speech. The intimidation game is working. “This book is a fire bell in a darkening night” (George Will). Kimberley Strassel is a member of the Wall Street Journal editorial board and is its Potomac Watch columnist. A 2014 Bradley Prize winner, she holds a B.A. from Princeton University.